A space for one or a space for all? 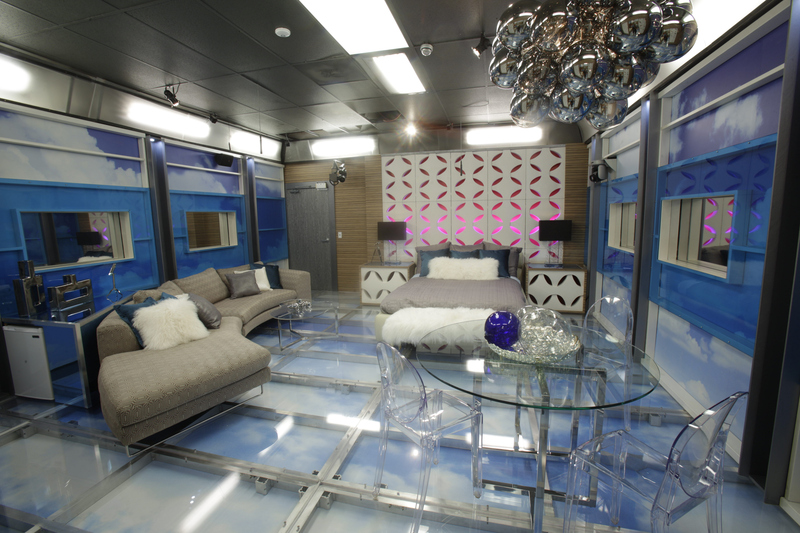 With a lot to deliberating to do, the HoH will certainly enjoy kicking back in his or her own space, especially with all the lovely, custom touches in the winning boudoir. There's even enough space for company, if they so choose.